Sitting there twiddling your thumbs still waiting for T-Mobile to push out the latest Android update to your G1? No need-here's how to upgrade your phone manually right now. 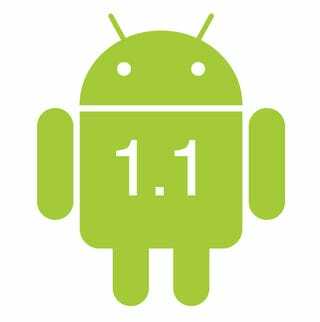 The new update, referred to both as firmware version 1.1 and also "RC33" brings Voice Search, Google Latitude, and improvements to the update process in Android market (one of our G2/Android wishes has come true! ), on top of bug fixes, etc. MobileCrunch has an easy guide to follow: don't forget to heed their warnings and back up any important files on your phone first.